If I had the right dream anything could be possible. is a liar. People prefer the liar. We are in summer's fullness, and that means we're celebrating our annual Dog Days Artist Watch at Escape Into Life. This month's feature presents the work of fine art photographer David Ehrlich, whom I've had the pleasure to meet and watch in action with his subjects. David, who got a start in photography at age 13, operates a portrait studio in Arlington, Virginia. 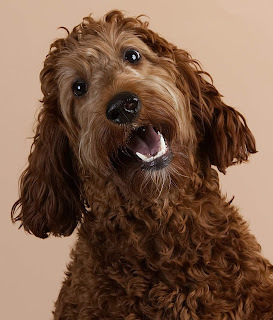 Today's Artist Watch column showcases eight images from David's portfolio of dog portraits, as well as a brief Artist Statement and a biography. Make a point to see all the images for the column and then head over to David's Website (it links to his Dog Art Gallery) for more treats that will take your mind off August's heat. * The captions given to David's images are my own (with his permission). 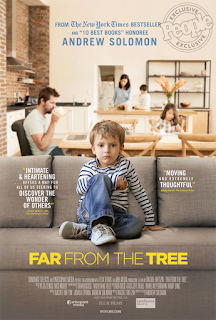 Inspired by Andrew Solomon's excellent book Far from the Tree: Parents, Children, and the Search for Identity (Scribner, reprint 2013), the documentary of the same name currently is making rounds in theatres across the country. 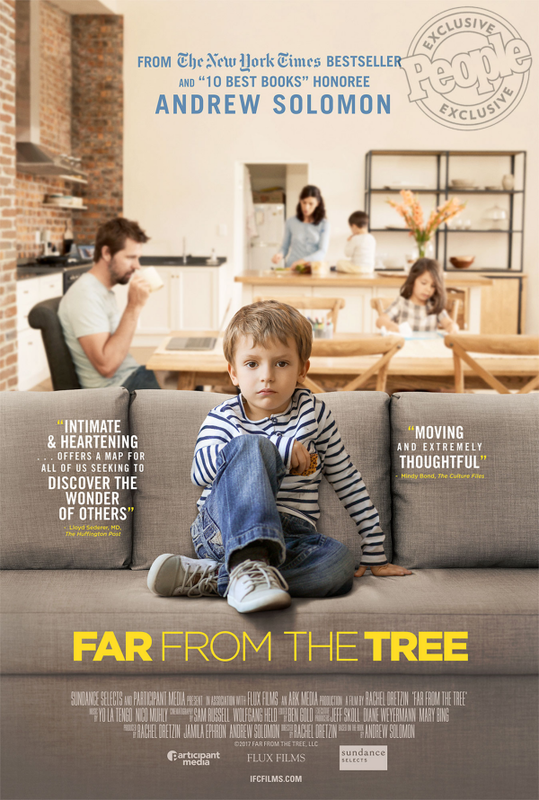 An IFC Films production directed by Rachel Dretzin, the documentary offers an insightful look at "exceptional" children and the challenges they present to their "ordinary" families. into the night that is the future.